Remember – The CCB is Important when choosing a plumber! 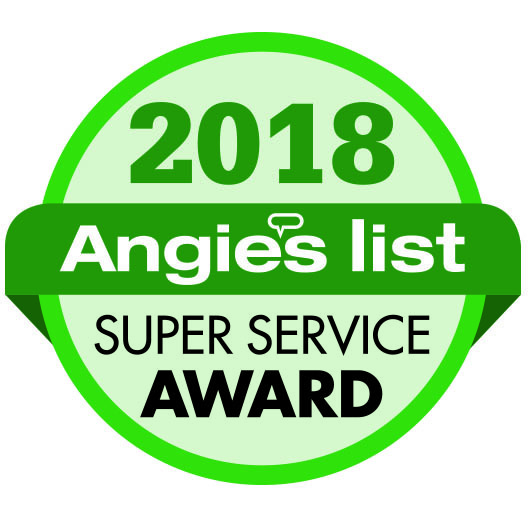 This entry was posted in Company Info, Plumbing Tips, Re-post and tagged CCB, Plumbing Certifications, Portland Plumber on October 26, 2014 by Ti Sutherland. This entry was posted in Company Info and tagged Portland Plumber on October 21, 2014 by Ti Sutherland. Ti’s Tips Reminder – How to adjust your water heater! This entry was posted in Electric Water Heaters, Family & Home Safety, Gas Water Heaters, Plumbing Tips, Re-post, Ti's Tips, Water Heaters and tagged Portland Plumber on October 15, 2014 by Ti Sutherland. Sutherland Plumbing – a REAL family company! We frequently hear talk of “Local,” “Family-Owned,” or “Family-Operated” companies. Sometimes it’s true, but sometimes these companies are actually huge corporations or franchises! 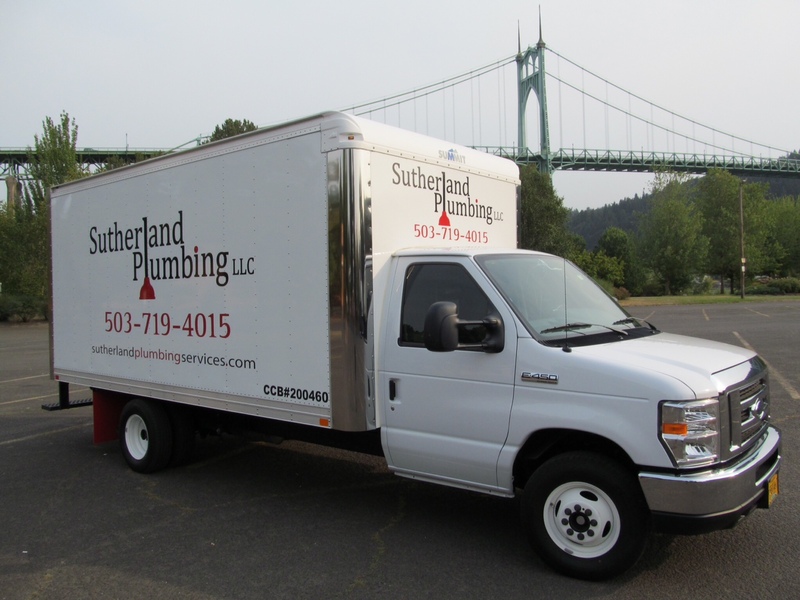 At Sutherland Plumbing we pride ourselves in being the Portland metro area’s premier family-owned & family-operated plumbing company. Each & every time you work with Sutherland Plumbing, every single customer will always work with a real Sutherland family member at some point during the process. No huge offices & no endless bureaucracy. That’s just one of the Sutherland Plumbing differences! This entry was posted in Company Info, Sutherland Plumbing at Work and tagged Family Company, Portland Plumber on October 12, 2014 by Ti Sutherland. This entry was posted in Family & Home Safety, Plumbing Tips, Re-post, Ti's Tips, Water Conservation, Water Pressure and tagged Portland Plumber on October 7, 2014 by Ti Sutherland. Sutherland Plumbing, LLC is committed to community safety and supports efforts to raise awareness of a rising threat to us all: “distracted driving.” Distracted driving has unfortunately been proven to be one of the leading causes of injuries & deaths resulting from automobile accidents. Our company policy prohibits the use of mobile communication devices while driving. Our goal is to be 100% compliant. We are looking to the community for help in accomplishing our goal of 100% safe driving. You can help hold us accountable! Be on the lookout for a Sutherland Plumbing, LLC company vehicle, as seen in the photo below. If you see any Sutherland Plumbing employee using a mobile communication device in a way that violates Oregon’s statute 811.507 you can earn $100.00 by simply noting the date, time & vehicle license plate number. Submit your findings to office@sutherlandplumbing.com. We promise to investigate the incident & reward individuals for helping us become 100% compliant. This entry was posted in Company Info, Family & Home Safety and tagged Portland Plumber, Safe Driving on October 5, 2014 by Ti Sutherland.